Custom homes and businesses need customizable solutions! 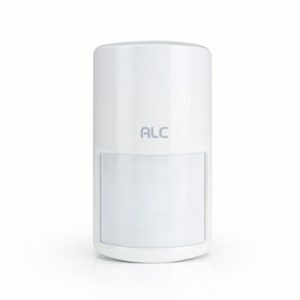 This Connect Wireless Security System connects security and convenience through one Control Hub with remote access and alerts on smart devices. The Kit includes: (1) Control Hub, and (2) Window/Door Sensors. 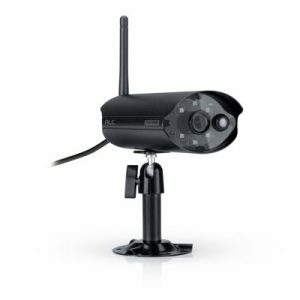 Build more into the system with compatible SightHD1080P/720PIndoor and Outdoor cameras, sold separately, and add-on sensors, detectors and power switch components to cover all areas of your security needs. 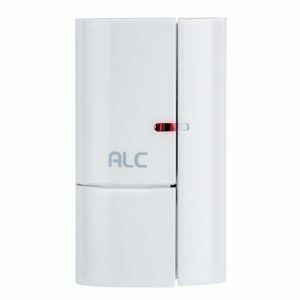 With the free ALC Connect App you can control and communicate through the Control Hub to and from Apple iOS or Android smartphone or tablet. No professional installation required, no monthly fees. 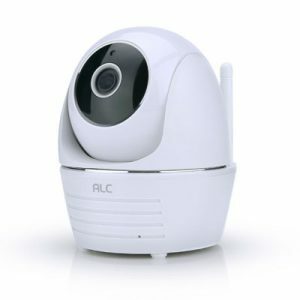 Right out of the box, the Wireless Security System is easy to set up and use, and the system expands at anytime to fit your needs. Integrate total Home Connection through the Control Hub. 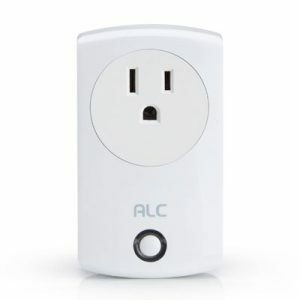 Plug electrical adapter into an outlet and connect Ethernet cable to router to wirelessly communicate with the rest of the system, as is, or with integrated ALC accessory modules purchased separately. Easily install the peel-and-stick devices by attaching to any door or window and its frame. When system is armed, the two-piece sensor triggers an alert in the event of a breach. Scare off an intruder with this extremely loud audio alarm and flashing light. The Indoor Siren works with other parts of the system and the Control Hub to trigger when there is a breach to a window, door or motion detector while system is armed. Put the power in the palm of your hand to Arm or Disarm the system or activate the Panic Button within safe distance from inside or outside the protected property. 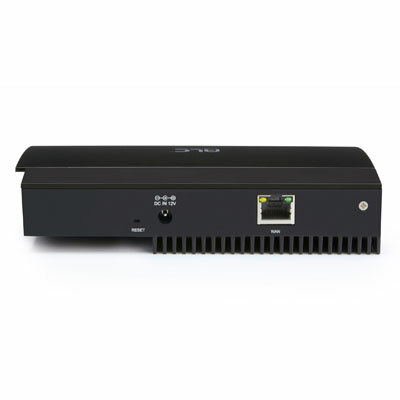 Push notifications and email alerts are sent to your smartphone or tablet notifying you of an event signaled to the Control Hub by one of the system components. 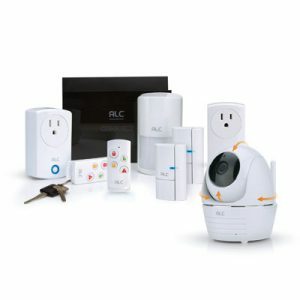 The Connect Wireless Security Starter Kit is made for expansion and integrates up to (4) Wi-Fi security cameras, plus up to (24) add-on accessories. 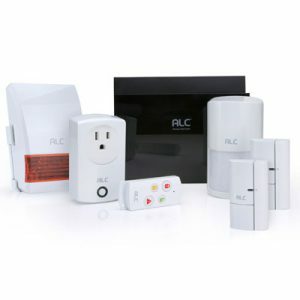 Build the system to suit your needs with additional ALC Window/Door Sensors, Motion Detectors, and Power Switches — all compatible with this system. Frequency: 916 MHz up to 500ft.